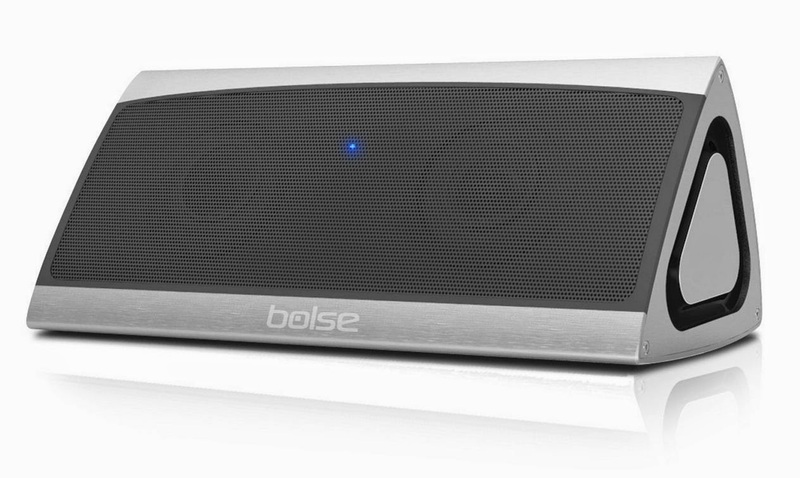 "The Pulse is our answer to the Bose Soundlink mini"
If the Bolse speaker is really the same it should be quite a bargain costing just 59$ thus making it probably the best all-around value among portable speakers, provided that the rumors about quality of sound are true at all. The British Audio Dynamix version costs quite a bit more and is listed with 90£, which would make it more than twice as expensive. Maybe Audio Dynamix tuned their version better, or included some more advanced DSP, or better drivers, I cannot say for certain without having heard both in person. I already replied to Bolse that I would willingly love to prepare a review of their speaker and do some audio comparisons as well, but I am not sure if they are really about to ship this speaker to Europe. I will keep you updated. Meanwhile I also conacted Audio Dynamix, if they would like to provide me a review sample as shipping from Britain should be possible more easily. 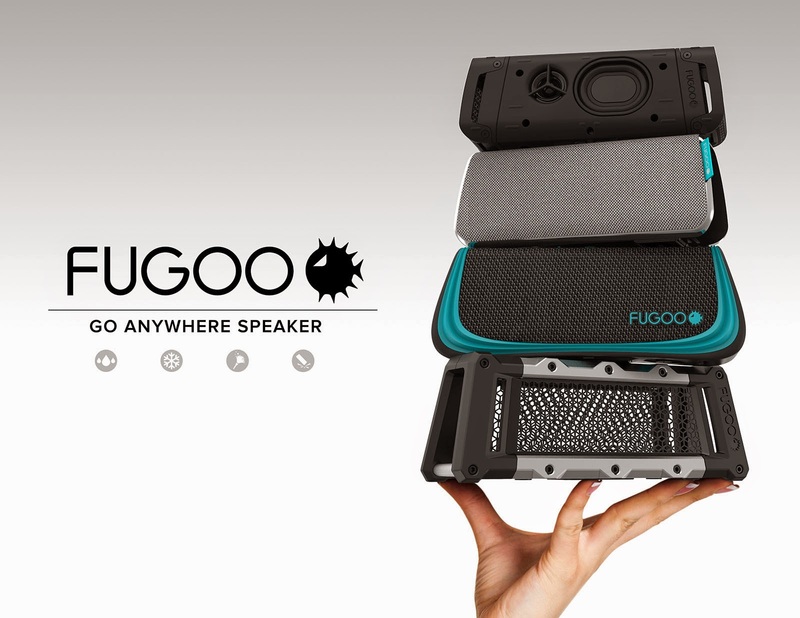 Another speaker worth mentioning, although in a higher price-range is the Fugoo Bluetooth speaker. I was already following Fugoo since the beginning as their speaker seemed to include nearly all points of my original wishlist for a perfect portable speaker and I think this is one of the most interesting outdoor speakers on the market right now, have a look at this video, what the guy does to the poor little speaker. My Bose Soundlink Mini already got scratched without even having touched it! 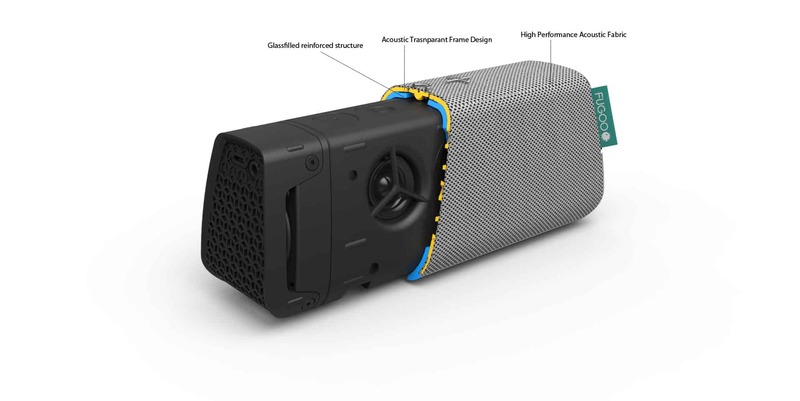 The Fugoo is small, rugged, waterproof, has exchangeable "jackets", an incredible battery life of 40 hours, and thanks to its 6 drivers spread to all sides including 2 passive radiators it should provide a full-bodied omnidirectional 360° sound, something completely missing from most portable speakers, which are extremely directional most of the time. Initially there seem to have been some problems with maximum volume, but with the latest firmware this should be sorted out according to Fugoo as the speaker has an additional new "loud"-mode now. Have you received them already? No, neither of them. They don't seem to really take it too serious. I already asked Bolse again when I can expect a sample, and I will also contact Fugoo again. Hi Oluv, today I ordered the Bolse from Amazon.de for 64,99€. I hope it will be identical with the Audio Dynamics Pulse, because they are not purchasable in Germany, yet. We already had contact via Amazon comments to the Grundig GSB 500 Bluebeat (MLSensa). Unfortunately the marketplace dealer at amazon.de doesn't deliver to Austria, otherwise I would have already ordered one for a test. So far no new response from Bolse about the review unit. Okay, but please have a new look. Because now Amazon will deliver directly not only the marcetplace. In Amazon delivery conditions Austria is not excluded. Maybe now you can order one. Hmmmmmm... One option may be to get it as a parcel from me. Thanks a lot for that proposal, but I am not sure I want to spend another 70€. I hope Bolse will answer soon, the only one who really was always serious with review samples is Creative, they immediately suggested to send me the updated version of the Roar, and today some days later it arrived. Wow, i am very excited to read about the creative test. Maybe you finally will get an Bolse. I will write about my opinion, but I hardly can make such detailed an objective tests like you. I am not sure I am really that objective as I always listen with my own taste, which might be different from others. But my videos and recently added measurements are hopefully objective enough to make my reviews valid. I really hope for the Fugoo to arrive soon. This is the speaker I was already curious to try out when it was announced. Great would be a comparison between the Fugoo and the Bolse. And will be the on time reach the about 30 hours? today in the morning the postman delivered the Bolse C1 speaker. Oluv, you have to test this speaker! comparison to the Grundig GSB 500 Bluebeat which I own. My first impression listening to the Bolse was, okay it is a nice sound. But with listening to both speakers at the same time I can´t imagine, why I was so impressed by the sound of the GSB 500 before. I paused for half an hour and listened then first to the GSB 500. I thought it sound very good. Then switching to the Bolse... let me say... they sound incredible. Much more deeper bass, much clearer treble, the mids are quite lower. All without distortion and very detailed and clear. 30Hz +1, 60Hz +1,5, 120Hz+1, 250Hz +0,5, 500Hz 0, 1kHz +0,75, 2kHz +1, 4kHz +1,5, 8kHz +2, 16kHz +2dB. The Bolse with 2x5W ist not as loud as the GSB 500 with 2x10W, but the distortions as mximum volume are less. of the GSB 500, but with better sound at all! A view words to the handling and the manufacturing. I am sorry, that I have not the possibility to test as professionell like you, but you see, that I try to compare in an objective way. Thumbs up for the bolse. It sounds awesome. Sorry for my writing and in sme cases wording mistakes. I wanted to edit, but I can't do so here and I don't want to delete the comment. thanks a lot for your impressions and posting it here, i am sure many potential buyers will appreciate this. unfortunately i still cannot order the bolse from amazon.de, they just refuse to deliver to austria. i also contacted bolse again about the status of my review sample but haven't got any response anymore. i don't care to tell the truth, that's their problem. i could have prepared a torough review with audio comparisons and measurements, but i am not willing to beg for a sample. i have wasted enough money already for various speakers. either they send me something for review or i won't review it. I am very sorry about that, that both companies are not willing to answer. 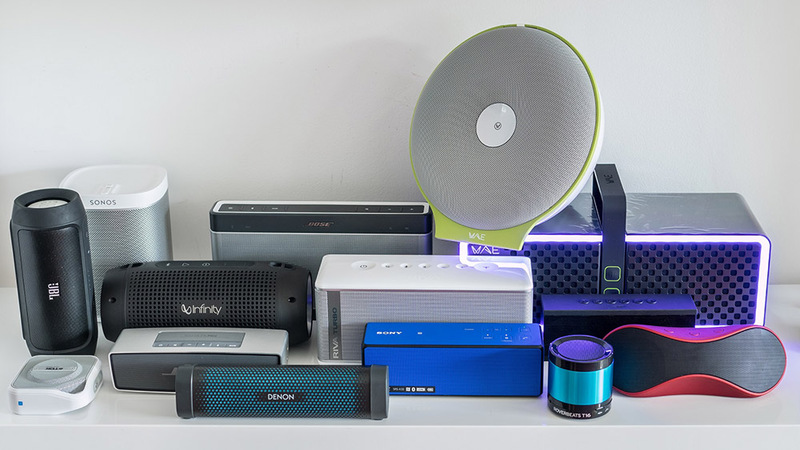 I believe you, that the soundlink mini is till now on the first place of the mini speakers. Meanwhile I was in an electronic shop to hear the Soundlink mini and in my bag I carried the Bolse. I kindly asked to make a comparison and the empoyee laughed a little bit, what I could compare to the BOSE. Sure, I do not have any technical equipment to document frequency ranges etc. In the direct comparison I would conclude following. Both speaker are great! I could not decide which one ist better or worse. For my personal preference the C1 sound more "clear" in the mids and the treble. Because of that, they sound a little bit "thiner" against the Soundlink mini. On the other hand the Soundlink mini are a little bit muffled. The serious differenze ist the bass sounding. Both are able to emitt very deep bass. As Oluv already pointed out the Soundlink mini emphasizes the "higher" bass (above 100Hz). The C1 is more moderate in this case. As result you do not feel nerved after a couple of time hearing at low volume. With the Soundlink at low volume the mids and treble are missing, the loudeness-effect is a kind pronounced. The C1 again gives a overall "thinner" sound, it is more balanced in low volume levels. You feel hear and feel the bass and you get clear mids and treble. I am sorry, that I could not test at high volume levels, because of the other people in the shop. I remembered the DSP feature and switched it on (pressing vol up an d down together). And this feature is a nice tweak. You get more room/wideness in the sound. Very astonishing. I do not want to have a misunderstanding at this point. Yes, the DSP modifies the sound, but please do not compare with the settings you may know from equalizer of smartphones. This DSP works much more neat. It is a very well implemented option and sometimes enhancement. After about 15 minutes I stopped, because the shop want to sell the BOSE and not the BOLSE. Anbei ein Video vom Lautsprecher, jedoch nicht annähernd so professionell wie die von Oluv. vielen Dank, hab mir das Video schon angehört, es geistert auch schon im Hifi-Forum rum. Es fehlt leider der direkte Vergleich zu einem anderen Lautsprecher. Absolut ist der Klang sehr schwer zu bewerten, da eben die Qualität des Mikrofons usw eine große Rolle spielt, aber auch der Abstand zum Lautsprecher sowie die Aufstellung (Wandnähe etc). Die Ideezum Video kam mir leider tatsächlich erst nachdem ich den Grundig schon verkauft hatte. War eigentlich eher für meinen Bruder gedacht. Ich war erstaunt, dass das Galaxy S4 so "gut" überhaupt aufnimmt. Ich hätte zum Vergleich noch den August 425 oder den Mobi Wavemaster. Als Vergleich könnte ich die mal hernehmen. Mit welcher Videosoftware arbeitest du eigentlich? ich hab verschiedene probiert, aber da ich seit der uni premiere kenne, bin ich dabei geblieben. So... nun ein vergleichendes Video von mir. Habe einige Parameter verbessert, z.B. keine direkt reflektierenden Wände (weniger Bass). 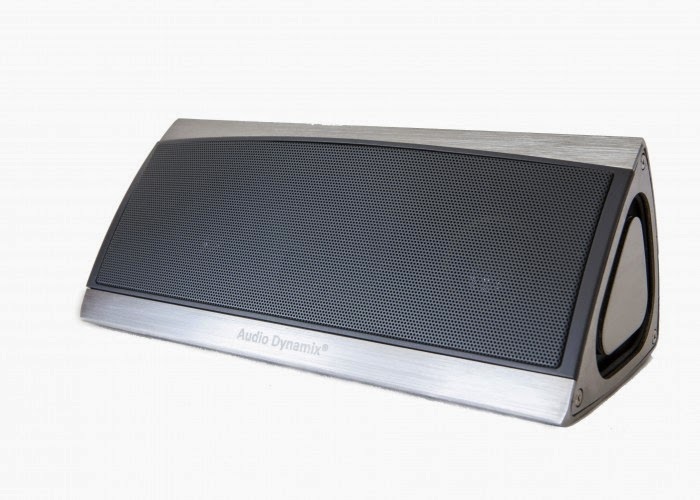 Did you already have the opportunity listen to any of the new Audio Dynamix speakers? I mean to the Atom V2, Pulse V2 or Pulse XB. i know the Pulse it has pretty decent bass, a bit better controlled than the Soundlink Mini but the entire rest of its range is completely horrible, quite a mess with treble and mids. The smaller ones Atom etc are not even close to the Denon. I requested samples from Audio Dynamix several times but they never sent any, therefore I won't be able to review them. Great Work Oluv. I really enjoyed your speaker comparison tool. I was about to place an order for a bluetooth speakers for retail in Pakistan but after listening to some of the options listed on this amazing tool, I have delayed my order and am researching a little further. GOD BLESS YOU!! !